QUIZ: "If You Were a Realtor"
Lake Norman was just listed as one of the top 12 lakes in the United States! Lake Norman is situated 15 miles north of Uptown Charlotte stretching 520 shoreline miles. The lake has homes of all sizes and styles, but when it comes to the highest priced, ‘luxury’ is an understatement! 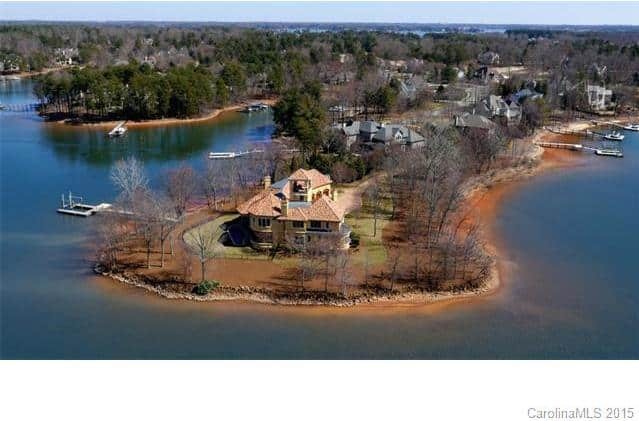 Keep scrolling to view the Top 10 Most Expensive Homes for sale on Lake Norman. Listed at $3,595,000 with 8,810 square feet and built in 2005 at The Point. 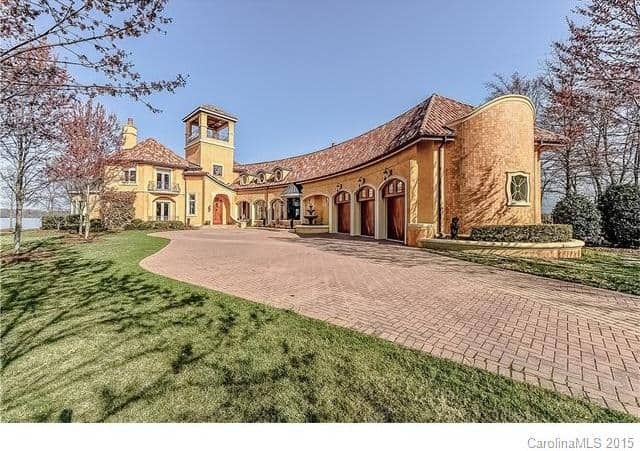 This Spanish style home will make you feel like you are living on your own private island surrounded by the blue waters of Lake Norman. 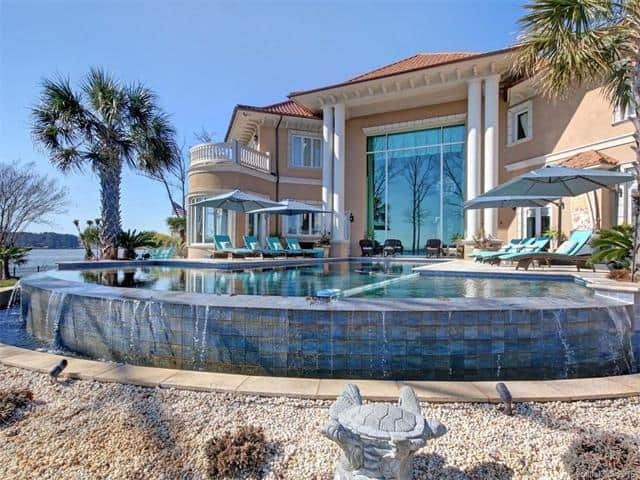 This beautiful home features two master suites and 900 feet of private shoreline. View Listing Here. This one is unique in that it’s very private! In fact no actual photos of the home are shown in the listing! The main claim to fame is the high price and the land included. Listed at $3,699,999 built in 2001 this 3,731 square foot home on the lake has a private gate leading to the luxurious estate. This property features 7.8 acres of land! The bonus is this land can be sub-divided into building lots or all can be used as your own private acreage. View Listing Here. 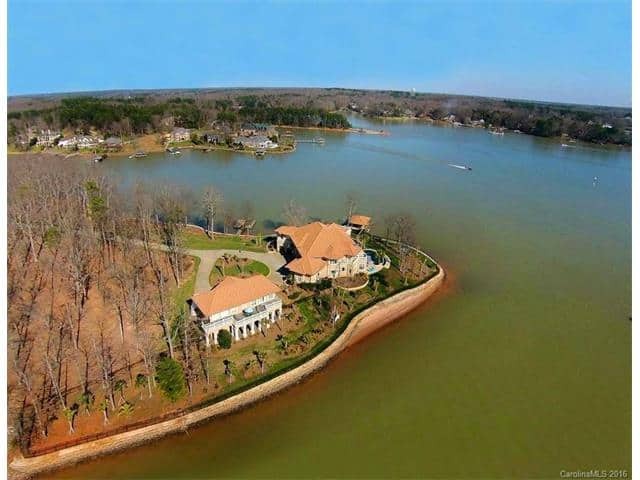 Listed at $3,899,900, this mansion was built in 1996 in Cornelius, NC on a main channel of Lake Norman. 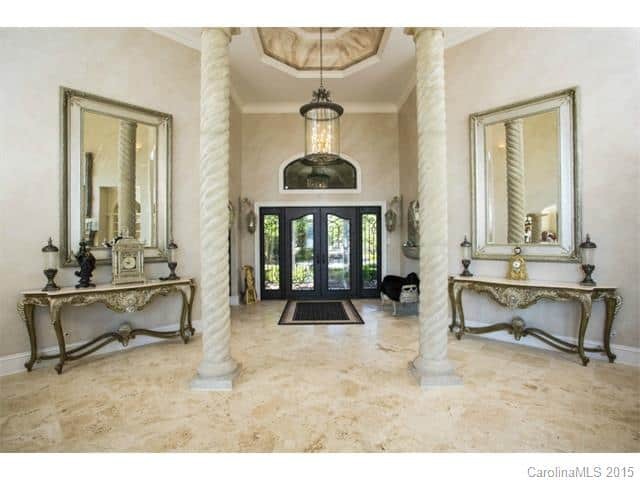 This estate’s entrance will take your breath away! The spaciousness of this home is remarkable, along with first-class panoramic views of the lake. See Listing Here. Watch the video below for a tour narrated by the current owners. 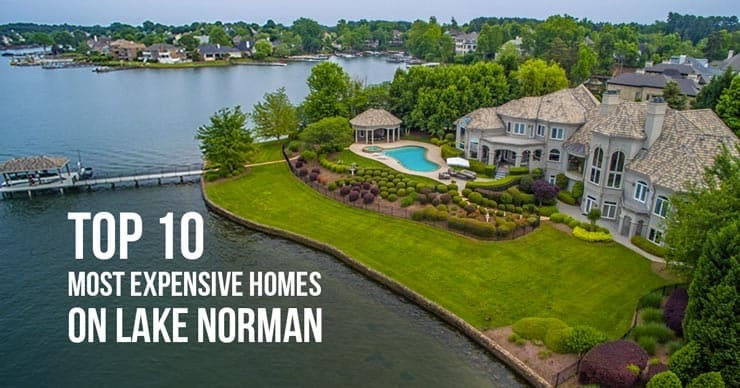 We hope you’ve enjoyed discovering the top 10 most expensive homes on Lake Norman (for sale at the time of posting this)! 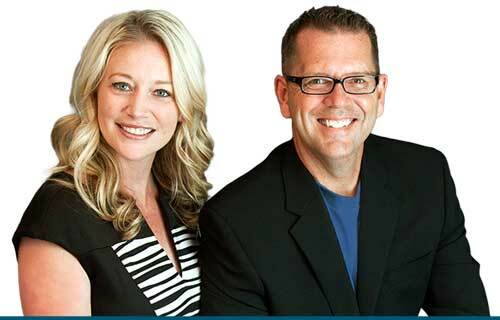 If you’d like more access to luxury homes in and around Lake Norman, visit our Lake Norman Luxury Exclusive Page. 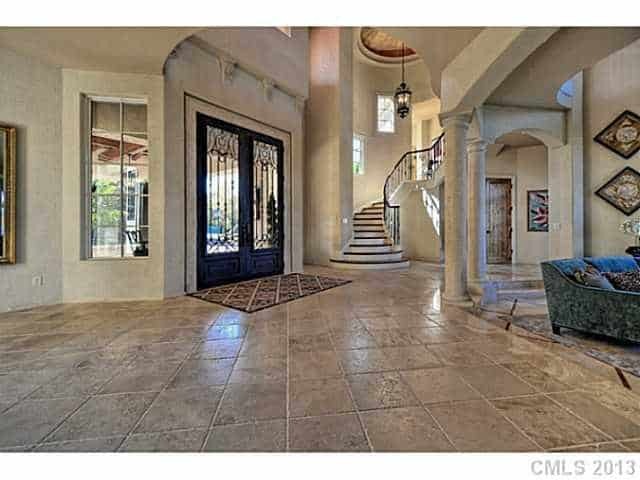 On that page you’ll be able to see luxury homes by category (golf course, size, price, waterfront, etc,) and discover the most prestigious neighborhoods around the Lake. 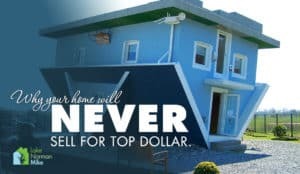 If you want to check out homes in the Lake Norman area that aren’t necessarily worth millions, visit: Lake Norman homes for sale. Note: All images are courtesy of the Carolina MLS. 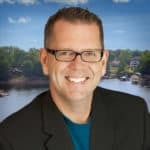 Mike Toste “Lake Norman Mike” brings more than 24 years of marketing, sales and negotiating experience to the sale of your home or to the purchase of your new home...READ MORE.